What's Driving Precious Timber Investments? The primary reason high net worth investors add timberland to their portfolios is diversification. 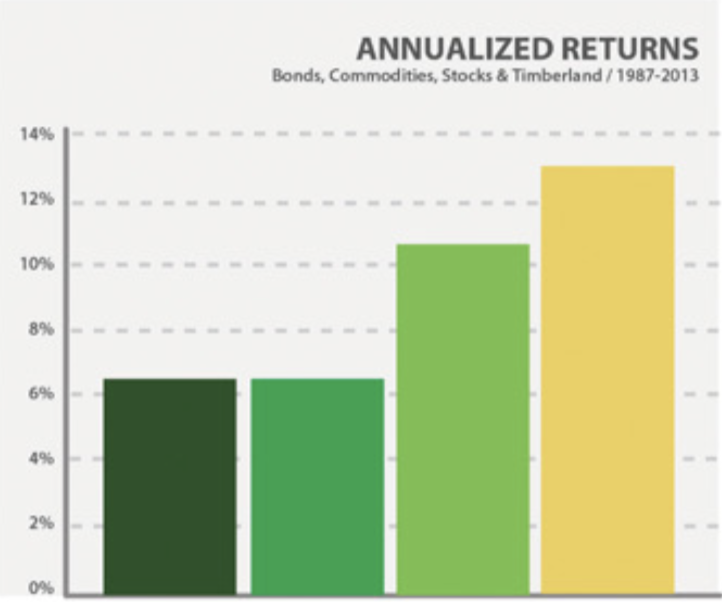 Timber’s strong long-term history of performance with relatively low risk, has provided decades of risk adjusted returns that are superior to those of many traditional asset classes. Timber also provides an illiquidity premium most investors never receive. This illiquidity premium is the extra return an investor receives as compensation for holding less than fully liquid assets or securities. These qualities become readily apparent when timberland is added to an efficient portfolio, pushing the curve higher (total return) and to the left (lower standard deviation). Unlike traditional assets, timber provides a solid yield due in part to it’s biological growth. Approximately 57% of the total return on investment from timber is generated by Mother Nature, and not market timing or economic conditions. Timberland owners enjoy the added benefit of their trees growing “on the stump” at attractive annual rates even when other markets are crashing. 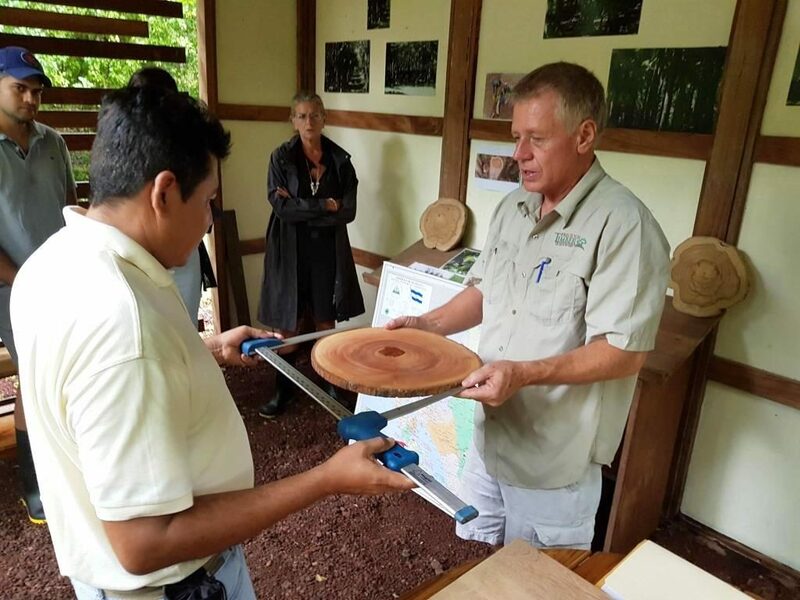 As global population expands, so does the appetite for tropical hardwoods. The world’s forests are shrinking fast – and demand for wood is set to triple by 2050. Because of these unprecedented demand pressures, the need for managed, sustainable, reforestation production is clear. *WWF.UK: Up to 170 Million Hectares of forest could be destroyed by 2030, according to Living Forests analysis of global deforestation. Register for a complementary personal consultation by clicking below. This will direct you to our Appointment Request Form. Discover how alternative assets can drive profits in uncertain economic times. This truly gives you a client's perspective on the opportunity. There's no better way to get a sense of what this opportunity is really about, than to experience it for yourself. The National Council of Real Estate Investment Fiduciaries (NCRIEF) publishes a timberland index patterned after the NCREIF Property Index, which is well known for measuring commercial real estate returns. NCREIF compiles the data from members who submit return information specific to the properties they manage. This becomes the basis for the composite return figures for the timberland asset class. Timberland is considered a “real” asset. It is real in terms of being a hard asset that you can see and touch. It provides a “real” rate of return, meaning it returns cash back to the investor and is positively correlated to inflation. Projected timberland returns are typically calculated in real terms (without the effects of inflation). In addition, timberland has a uniqe biological growth attribute. Even when timber is not harvested and sold as logs, the trees continue to grow in size as well as value. 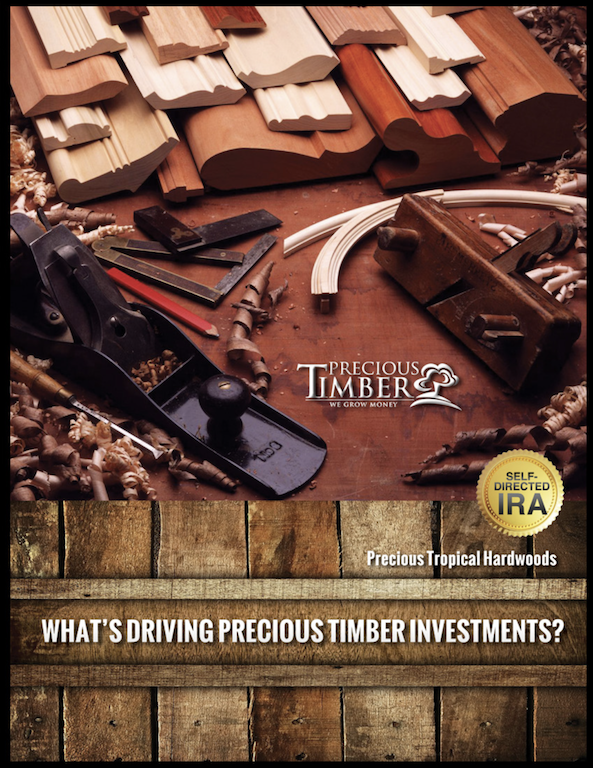 Based on statistics compiled by Precious Timber, timberland returns since 1987, represented by the NCREIF Timberland Index, have outperformed stocks, long-term corporate bonds, gold and real estate since 1910. Here are some additional benefits that you will enjoy from including an allocation to timberland as part of your long term wealth building strategy. Since the turn of the millennium, timberland has grown steadily as an asset class for those investors who focus on ‘loss avoidance’ over speculation. While wealth creation and wealth preservation remain as our core goals, we also share a passion for the wellbeing of the people who live and work on our farms. We make it a priority to look out for these individuals, and for the local communities at large. Every tree we plant allows us to provide more jobs, and helps us support a wide variety of community based projects. For investors with taxable portfolios, timberland offers unique advantages. Current US federal tax laws allows income from timber harvesting to be treated as capital gains. Federal law also gives timberland owners a tax deduction known as depletion. Consult with a tax professional to learn more. Use the link below to sign up for your complete set of investor reports, delivered straight to your inbox. The email comes directly from us, and we will not use your information for any other purpose. If you are concerned about successfully building a retirement nest egg that will not only last, but provide you with sufficient inflation adjusted income, then its time you looked more closely at timber and what it can do for you. Contact us and we’ll work with you in designing a plan that could answer much of your retirement income needs. The below link will direct you to our Appointment Request Form. Once we receive your request, someone from our team will contact you directly.